Do you need to insulate the flooring of your home or commercial building? Subflooring and crawl spaces offer a lot of potential for energy savings. 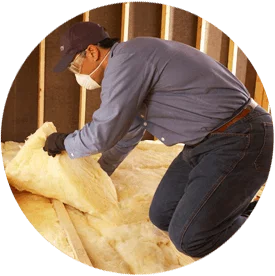 If you live in the Boise area, make Big City Insulation of Idaho your first call! To get a free estimate for your project, contact our team today—or keep reading to learn more! 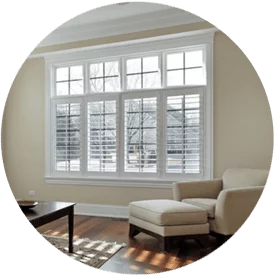 The Big City Insulation of Idaho team offers various types of insulation for floors, crawl spaces (and other areas), including cellulose and blown-in and batt fiberglass. Do you have any other questions about floor insulation and what it requires? Big City Insulation of Idaho has you covered! If you need subfloor insulation in Boise or a surrounding area in Idaho, contact us online or call 208-488-4962 for a free estimate!